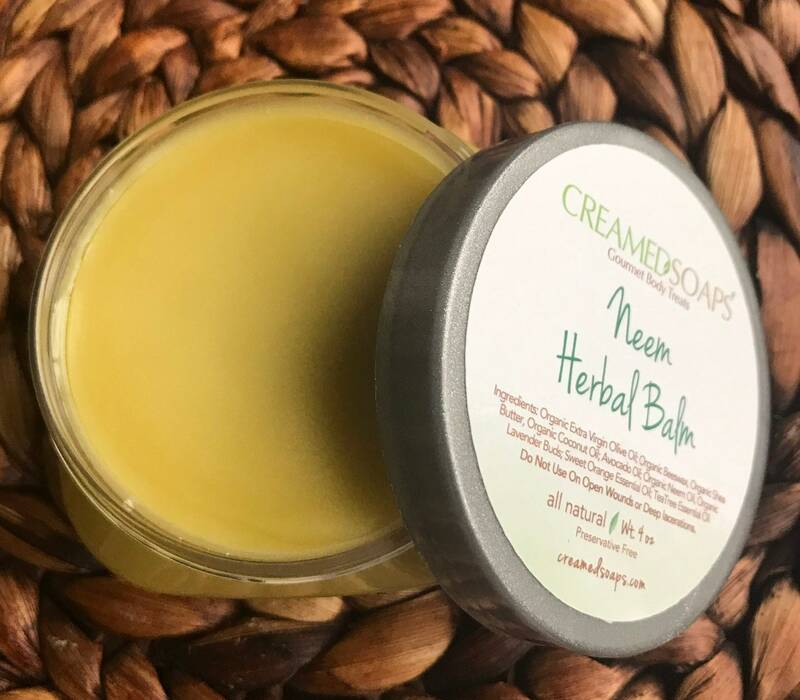 Our handcrafted Neem Balm crafted for those who suffer from eczema & psoriasis is now available WHOLESALE! This listing is for (12) of our 4oz Neem Herbal Balms. Ships out within 5-7 business days of ordering. FREE SHIPPING! What a wonderful product! I use it every day!